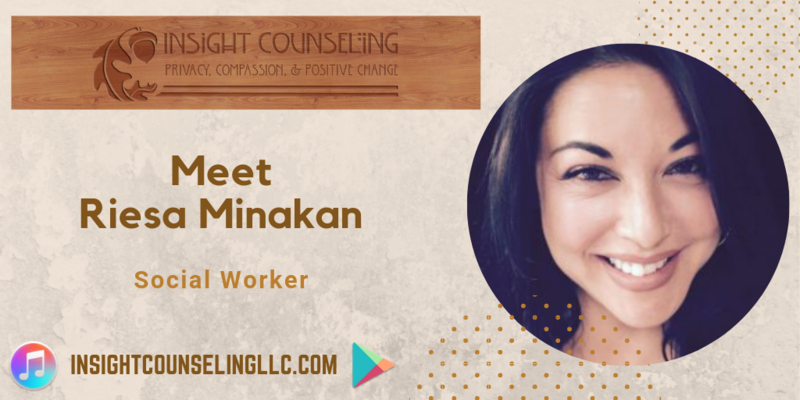 On this episode of Insight Counseling’s podcast, “Insight Says”, host Kira Dineen gets to know Riesa Minakan, LCSW. Riesa Minakan has a decade of experience working with children, adolescents, adults and families experiencing various issues. 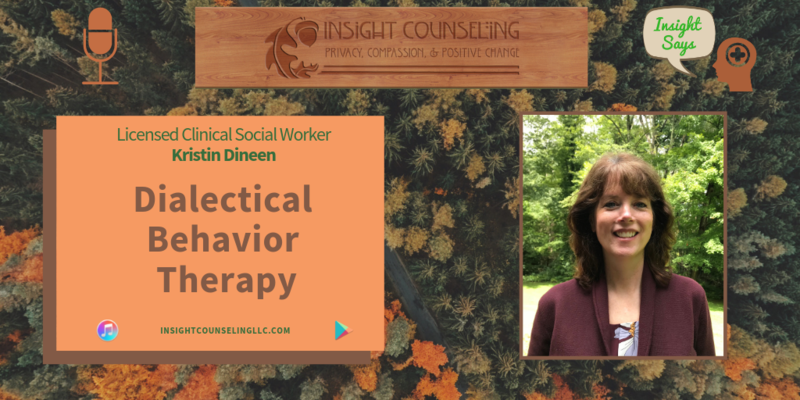 She believes therapy is an interactive process in which she works together to help clients reach their goals. Riesa has training and experience in evidence-based treatment modalities, such as Cognitive Behavioral Therapy, Dialectical Behavior Therapy (which we have an episode on), Multidimensional Family Therapy, and Motivational Interviewing. 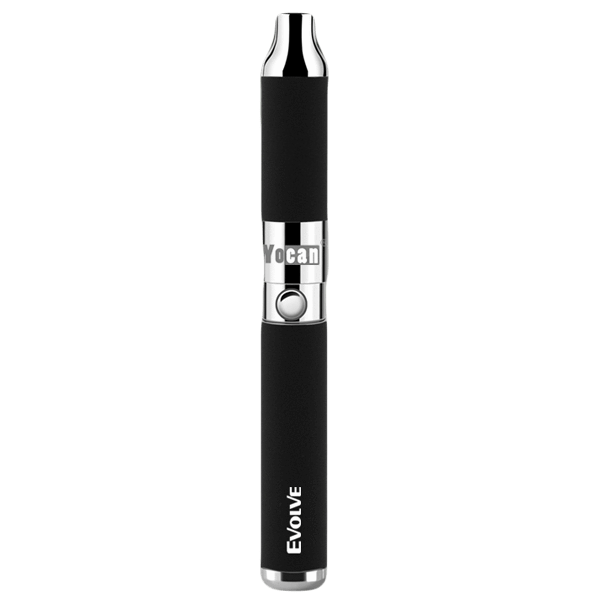 She also has extensive experience working with and treating various problems such as addiction anxiety, depression, trauma, relationship issues, children with school or home related difficulties, and parenting. 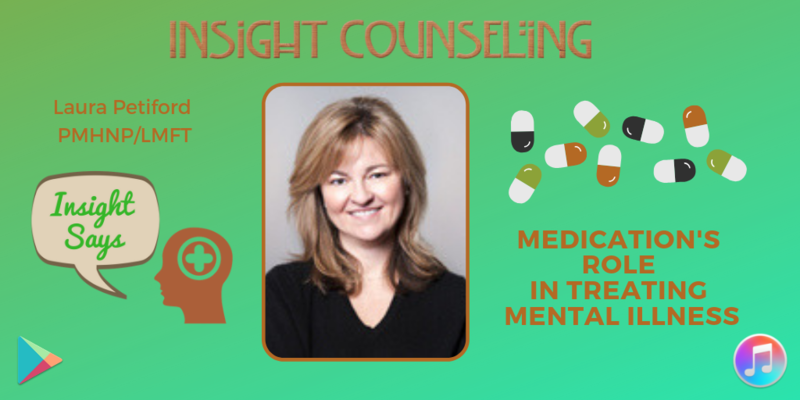 On this episode of Insight Counseling’s podcast, “Insight Says”, our host Kira Dineen interviews Laura Petiford, a Psychiatric Nurse Practitioner at Insight Counseling LLC in Ridgefield, CT about medication’s role in treating mental illness. 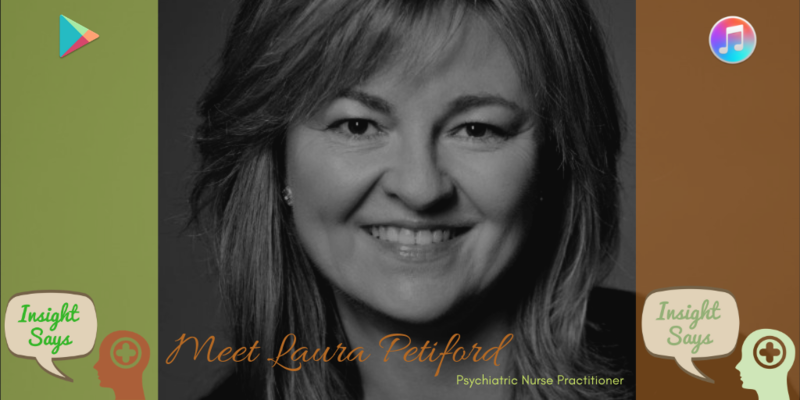 Laura began her career in mental health as a Marriage and Family Therapist (LMFT) prior to becoming a Psychiatric Nurse Practitioner (PMHNP). While working with clients, she became aware of the difficulty connecting with prescribers who take a holistic approach to treatment. Through nursing, Laura found a practical, comprehensive and compassionate approach that incorporates medication management into the overall treatment of mental health. This coupled with her marriage and family therapy education has given Laura a unique foundation and perspective from which she provides treatment. She has worked in a variety of healthcare settings including inpatient, outpatient and community psychiatry. Originally from Missouri, Laura has lived in Paris and has raised two adult daughters. She is most gratified by helping clients discover their own inner resources to redirect their lives in more positive and fulfilling direction. 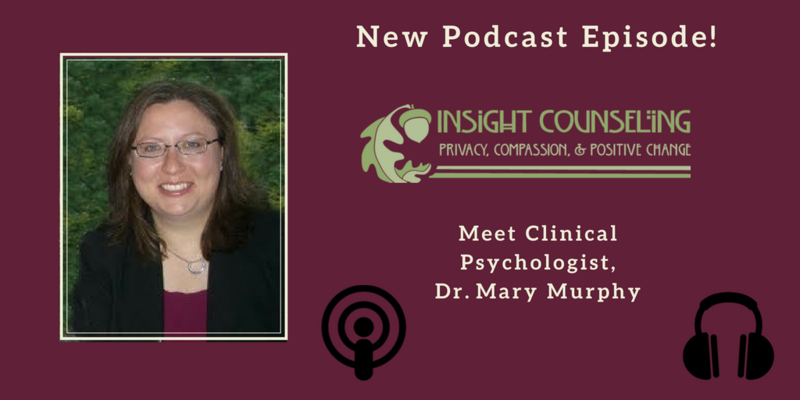 On this episode of Insight Counseling’s podcast, “Insight Says”, Laura Petiford, a Psychiatric Nurse Practitioner at Insight Counseling LLC in Ridgefield, CT share a little about herself. 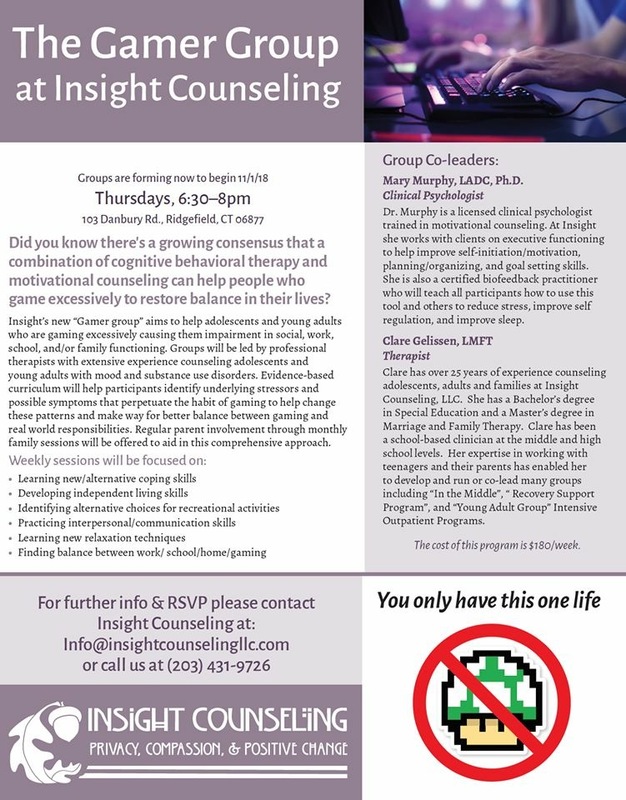 Did you know there is a growing consensus that a combination of cognitive behavioral therapy and motivational counseling can help people who game excessively to restore balance in their lives? Groups are forming now to begin!!! 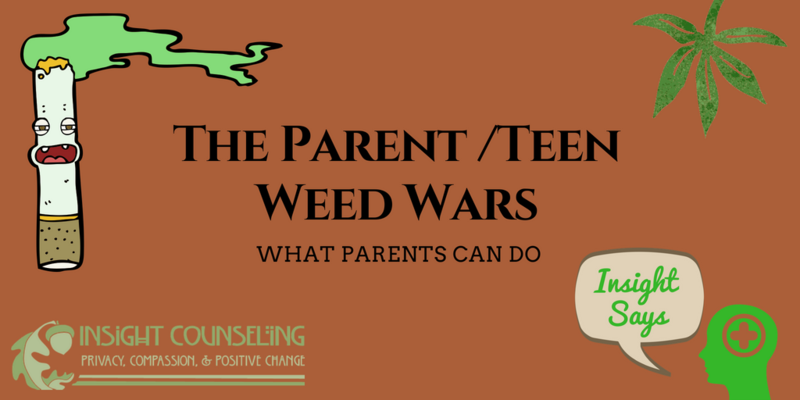 During this podcast episode, Liz Jorgensen, the Owner and Director of Insight Counseling, discusses the “Weed Wars” that occur between parents and teens and what parents can do to help their child. Liz has 30 years experience as a psychotherapist specializing in adolescent psychotherapy and substance abuse counseling. She is a nationally recognized expert in substance abuse counseling, engaging resistant teens and motivating them to change. 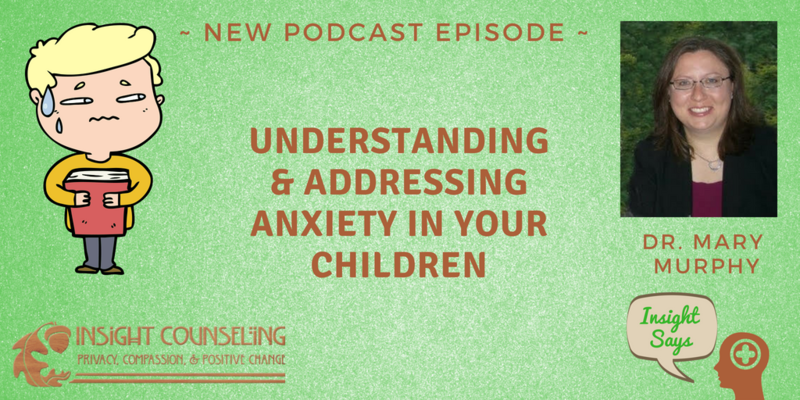 She is also a consultant to independent schools and agencies and is a popular speaker on parenting pre-teens and teenagers. She has presented nationally, including at Harvard University and Dartmouth College. She is also a recipient of a Congressional Award for her work as an educator and community prevention activist. Liz worked for 18 years at Danbury Hospital, where she helped develop all the adolescent substance abuse and Dual Diagnosis programs. Liz is a gifted speaker and her parenting programs routinely receive outstanding reviews. Meet Liz Jorgensen in the first episode of Insight Counseling’s new mental health and counseling podcast, “Insight Says”. Liz Jorgensen has 30 years experience as a psychotherapist specializing in adolescent psychotherapy and substance abuse counseling. She is a nationally recognized expert in substance abuse counseling, engaging resistant teens and motivating them to change. She is also a consultant to independent schools and agencies and is a popular speaker on parenting pre-teens and teenagers. She has presented nationally, including at Harvard University and Dartmouth College. She is also a recipient of a Congressional Award for her work as an educator and community prevention activist. Liz worked for 18 years at Danbury Hospital, where she helped develop all the adolescent substance abuse and Dual Diagnosis programs. 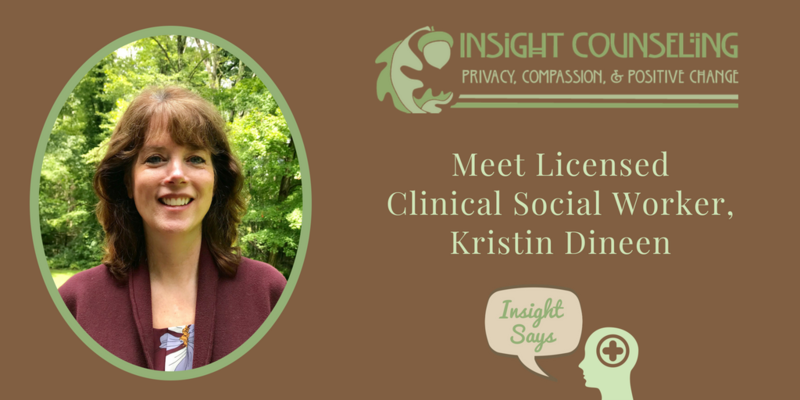 She is the Owner and Director of Insight Counseling LLC. Liz is a gifted speaker and her parenting programs routinely receive outstanding reviews.